January 21st, 2019 — Escondido, Ca. 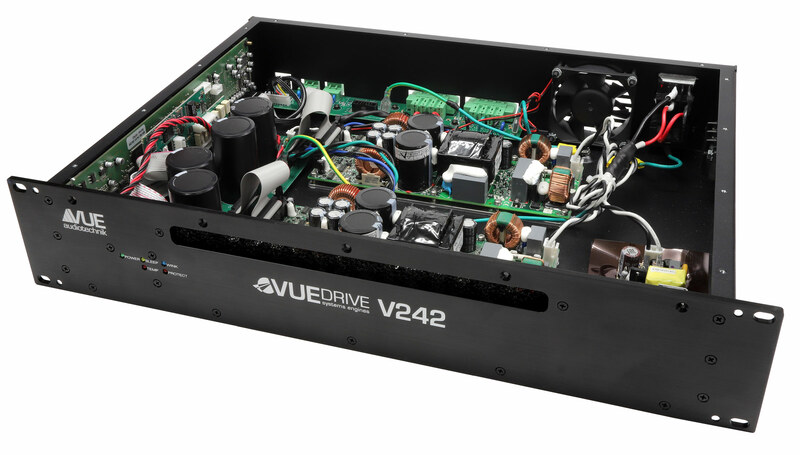 True to its reputation for resetting the performance benchmark in each category it competes, VUE will showcase the integrator-optimized audiophile-quality e-Class at NAMM 2019. 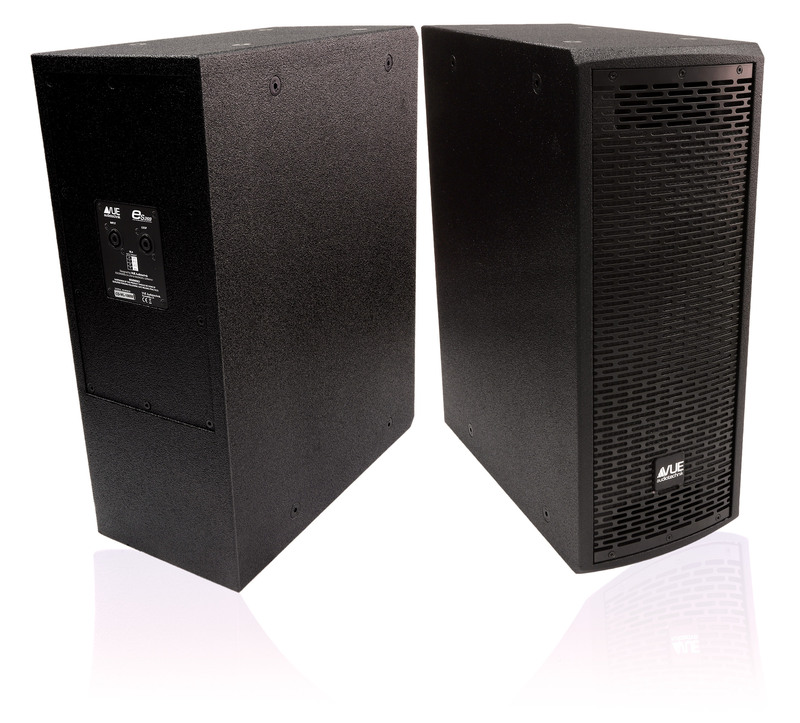 The benchmark-setting e-Class range will be presented in an immersive 5.1 environment in the VUE booth (ACC North #18105), including the e-352 and e-351 Nano speakers and the new-for-NAMM es-269 subwoofer, with patent-pending ACM technology, and the VUEDrive V242 Systems Engine. 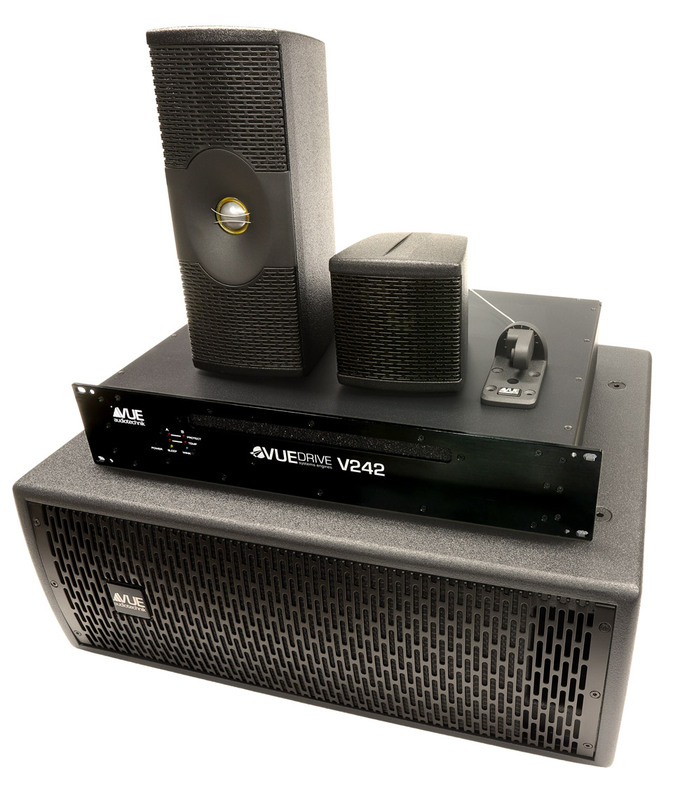 The full e-Class range will also be exhibited at ISE 2019 – RAI Amsterdam, February 5-8 2019 on the VUE Booth 14-A190, Hall 14.